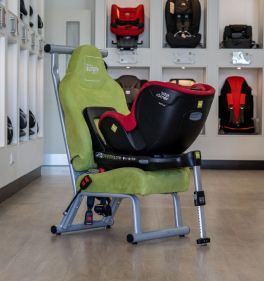 Child car seats must undergo accident simulation testing to determine whether or not a seat is safe enough to be sold. There are currently two regulations; ECE R44/04 and since 2015, ECE R129 (also known as i-Size). Below we have condensed the differences between the two regulations into a table to make it simpler, to understand. Regulation ECE R129, also referred to as i-Size, is an evolving regulation. Above you will see the differences between it and the previous regulation ECE R44/04. 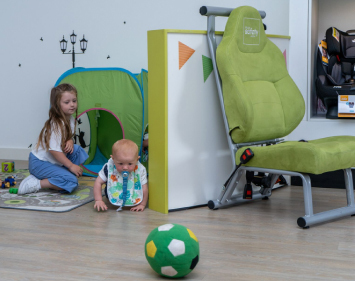 I-Size was developed in order to improve child seat safety and below you will find the main aims of this regulations. 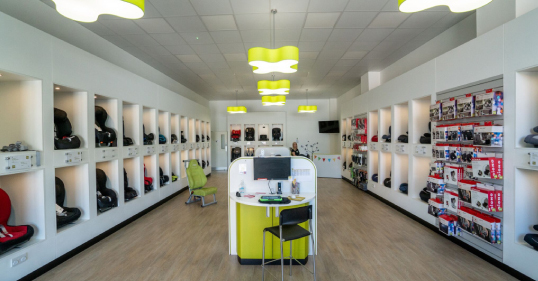 To reduce the risk of misuse and improper installation due to seats being secured by ISOFIX. 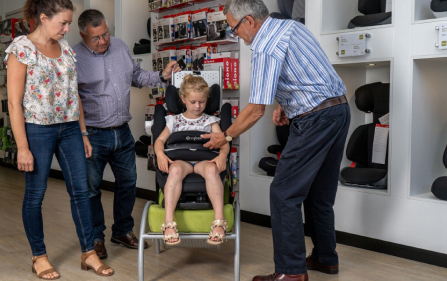 To promote rear-facing as it is mandatory to keep i-Size seats rear-facing until the child is a minimum of 15 months old. To make classifications easier by measuring children according to their height rather than their weight. To make seats safer as they are now subjected to side-impact testing. To have improved compatibility as all i-Size car seats will fit all i-Size seating positions in any certified vehicles. In the United Kingdom, children must be secured with a suitable restraint up until 12 years of age or 135cm in height. However, elsewhere in Europe, including the Republic of Ireland the minimum height is 150cm. Your Child must travel rearward facing until at least 15 month old. We always advise parents to max out the height of the seat their child is currently in, before moving them to the next stage of seat. Of course, if the child is too heavy, they should be moved also. This is because a seat that is too big can be just as ineffective as one that is too small. To find more information regarding the law surrounding the use of restraints in different vehicles, please click here. Above you will see our company motto. This is to be used as an easy reminder for choosing the right car seat and knowing when to change it. “Fit Right” refers to how the car seat is fitted into your car and whether or not it is compatible. 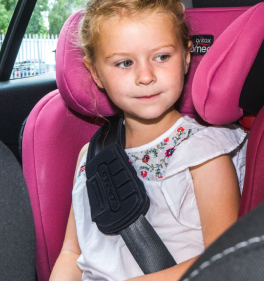 “Sit Tight” refers to how well the seat is installed, and how securely your child is in it. “Max Out the Height” means that there is no rush to move to your next car seat, and you should keep your child in their current seat until they have maxed out the height/weight. Follow these steps to make sure your child is in the right seat. If you are unsure, contact us or visit any of our centres for assistance.